VRE & Co. Philosphy – Velvet Rope Events & Co.
Velvet Rope Events & Co. is an exclusively chic events boutique founded in Toronto in 2009. Our simple objective is to create a perfect affair by integrating the dynamics of culture, art, and design into event planning. This approach allows us to customize events that meet the individual needs of each one of our clients, ensuring customer satisfaction. VRIP · Velvet Rope Important People. Our professional team of specialists collaborates to both meet industry standards and improve the overall quality of VRIP service. stylize every detail, while remaining sensitive to every budget. Do not hesitate to contact us for your first consultation. 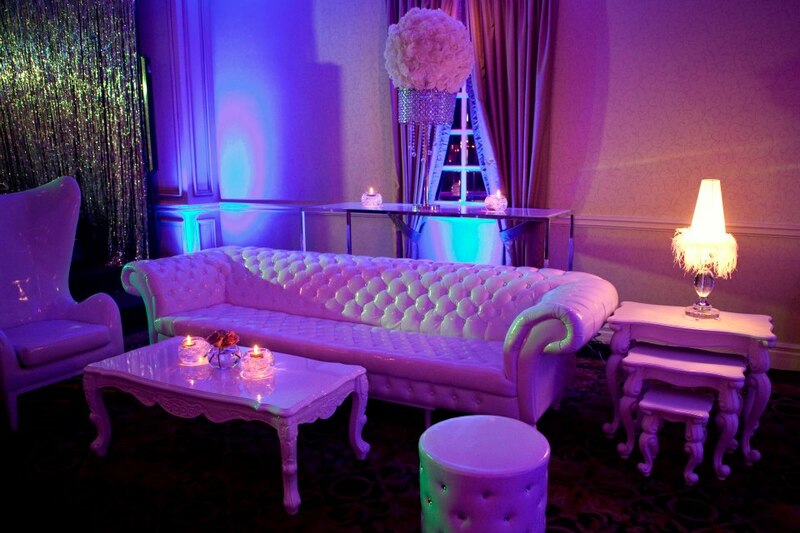 Velvet Rope Events & Co. is committed to making every occasion an unforgettable one. © Copyright Velvet Rope Events & Co. – Event Planning in Toronto. All Rights Reserved.